Free Roof Inspection – Identify and fix the problem areas. Is your roof in need of urgent roof repairs? A leaking roof during a storm is something no home owner ever wants to face. However, all too often we notice that leaking or damaged roofs don’t get noticed until it becomes a harsh reality. Perhaps due to fallen branches or hail stones, lack of regular maintenance or even due to foam insulation absorbing moisture and hiding the problem. When this happens, the damage caused onto the house ceiling can lead to significant repair costs. The main lesson from this is that leaky or damaged roofs should be dealt with before the problem escalates. Modern are Australia’s leading roof repair company who will bring your weathered roof back to life. Forget about leaks from the roofs down to your ceiling and get the roofing protection you need to keep your family safe from unwanted damage and big repair quotes. Repairing your roof not only saves you from unnecessary damage – It also extends the life of your roof to give you a peace of mind for many years to come. 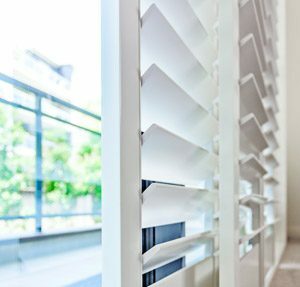 Protect your home from Australia’s wild weather. Either it be water or hail, Modern can offer your home the protection it deserves to keep your family sheltered and most importantly – safe. The Australian sun can be known to be harsh, this plays a big part in the deterioration of your home’s roof tiles. Receive regular maintenance to preserve the life on your roof tiles and keep them looking in great condition. Our roof repair and maintenance services covers all types of colourbond roofs. Have your colourbond roof repaired by Modern and receive an even longer protection on your roof as well as boost the value of your property. Repair broken or damaged shingles and stop water leaks. Most shingles are prone to cracking in the hot sun. 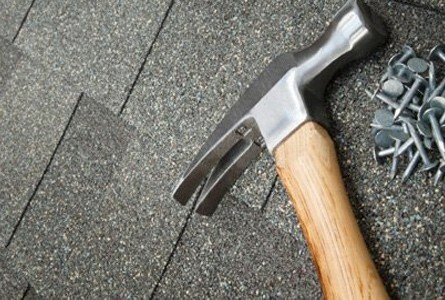 If your roof is over 10 years old, your roof shingles may be incorrectly lined and damaged. Repairing them may save you a great deal of money in the long-term. We understand that many roofs suffer from unexpected damage, after-all, no single person can expect the sheer brutality of mother-nature. This is why Modern offers fast and effective emergency roof repairs 24/7 across Australia. We also take care of any rusty, leaky or damaged gutters and downpipes that need repairing. The corners and edges of your roof are often where the problem begins. Overtime, the mortar and materials holding your tiles and ridge capping together weakens, cracks and begins splitting. If your ridge capping has become completely loose, we can also provide a repointing service. If you’re looking to truly transform your roof – Read more into our popular roof restoration service. Why Choose Modern to Repair your Roof? Modern are the leaders in providing complete roof repairs for residential Australian homes. With over 35 years in the trade there’s rarely a day where we have problems getting the job done. Leveraging our existing industry partnerships, we only use the highest quality roofing materials and components when fixing our customer’s roofs. All Modern repair roof coatings are backed with manufacturers guarantee at no extra costs.We provide comprehensive roof repair prices to suit all homes, this includes granny flats, residential homes, duplexes and townhouses. Don’t let the damages on your roof go unattended. Whether you’re repairing unexpected roof damage or preparing your home for a sale, Modern can help. Don’t let your property go undervalued. A property’s roof is one of the first thing buyers notice when inspecting their future home or investment.A roof restoration, repair or even a complete replacement will have your roof looking brand new and appeal to potential buyers – first impressions count! 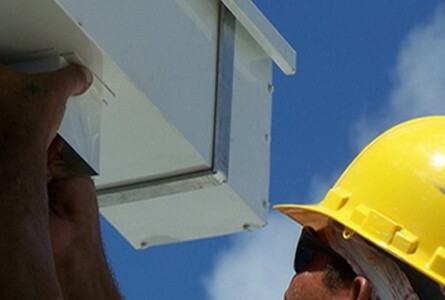 Modern have successfully repaired countless roofs all across Australia since 1979. Backed with industry leading support, knowledge and services like our comprehensive roofing inspection have made Modern the roof repair specialist of choice for thousands of Australians over the last 35 years.We provide complete roof repair services to Sydney, Melbourne, Brisbane, Adelaide, Perth and Hobart. 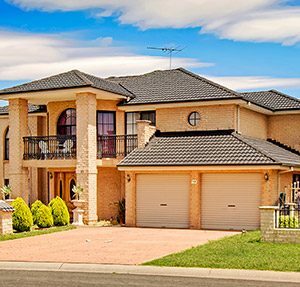 Modern Group have been there to help fix roofs across Australia for over 35 years.